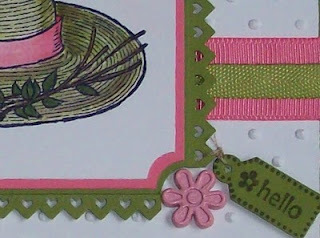 The Shabby Stamper: Le Jardin is the theme for the March issue of the Paper Crafters Sampler! Le Jardin is the theme for the March issue of the Paper Crafters Sampler! Please join us this month at the Paper Crafters Sampler for some fabulous spring ideas in our Le Jardin issue! As well as design ideas for cards, you'll also receive our exclusive Adorning Aprons template. 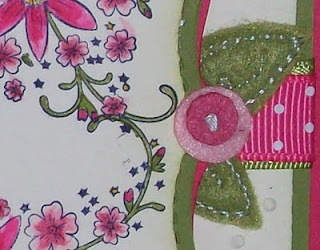 I'm giving you a couple of sneak peeks of my creations for Le Jardin -- to see the full project, plus many, many more lovely creations -- go to the Paper Crafters Sampler!